On August 21st, 2017, a solar eclipse was visible throughout the Western Hemisphere, with a total eclipse passing across the United States. The Planetary Society partnered with the U.S. National Park Service to celebrate this spectacular celestial event. Scroll down for more resources. 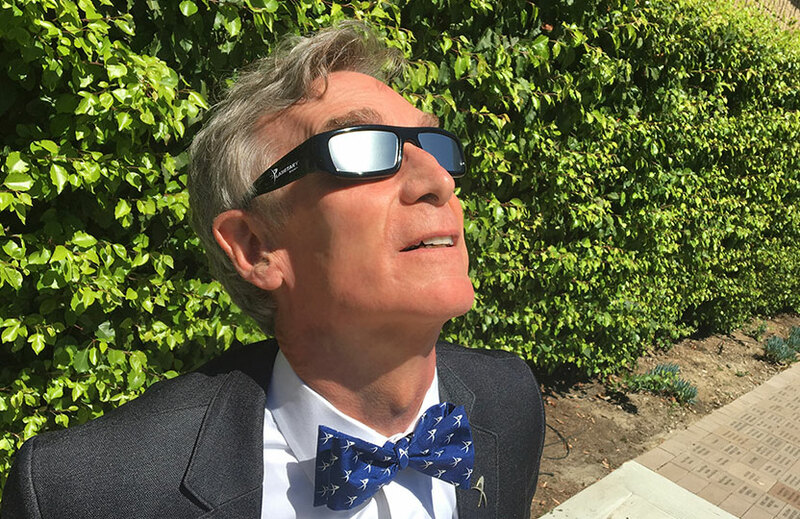 Bill Nye's new video series: Totally Awesome Total Eclipse! For the first time ever, The Planetary Society partnered with the U.S. National Park Service to create an amazing eclipse experience. 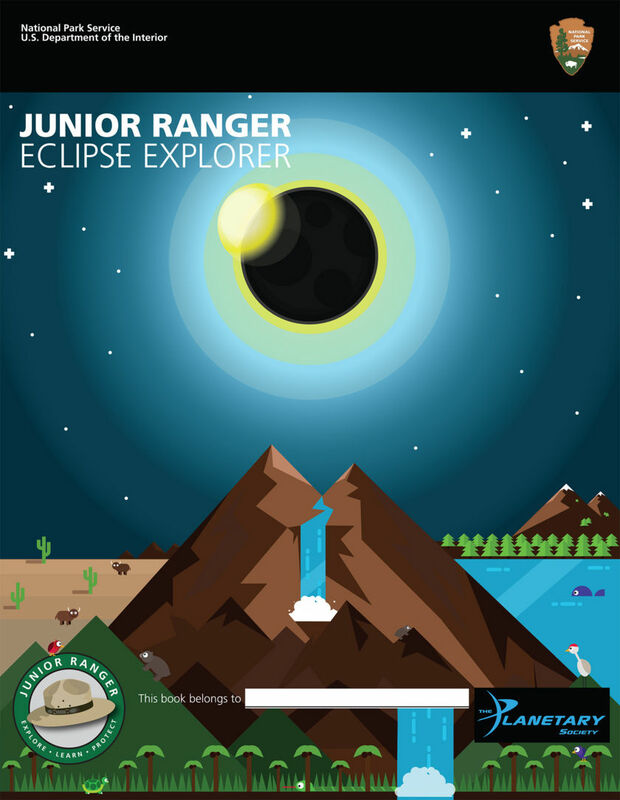 The partnership includes a Junior Ranger Eclipse Explorer activity book. Join Bill Nye and Junior Ranger CaLisa on their ecliptic path through this fun and educational book! Great for kids, teachers, parents, and everyone else, it’s designed to get people out of the house to learn about and safely view eclipses. Call or go to your nearest U.S. National Park and ask if they have the Eclipse Explorer book or click here to download a printable version. For updates on the eclipse, plus other Planetary Society news and activities, sign up for our monthly newsletter, The Planetary Post with Robert Picardo. NEVER LOOK DIRECTLY AT THE SUN WITHOUT PROPER EYE PROTECTION! Please enjoy eclipses safely! Do not use your regular sunglasses. Do not try to look through a plastic water bottle or tinted window. Do not use anything other than the proper solar viewing glasses that meet the required safety standards. Be safe and get your own eclipse glasses, safe for the direct observation of the Sun! If you are within the path of totality, there are a few minutes where you can safely remove your solar viewing glasses and enjoy the brilliance of the eclipse with your own eyes, but only during that moment of complete totality. Most importantly, get outside and experience the wonder of your place in space.